Google has added Dubai to Google Street View. 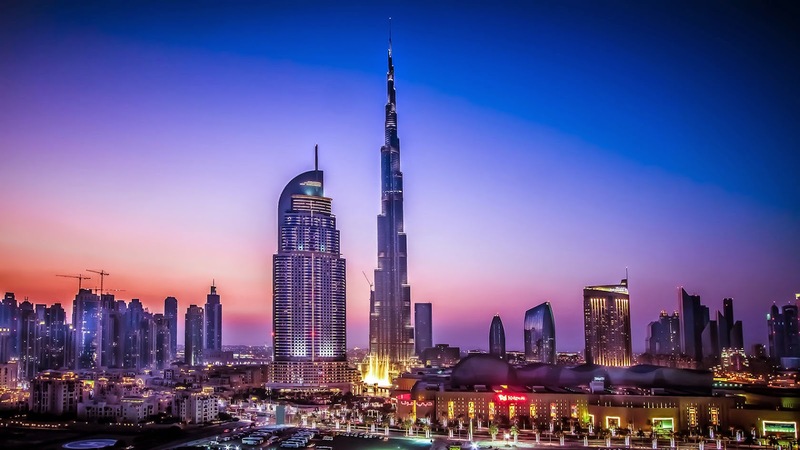 ''Dubai is home to the world’s tallest tower, largest mall and the planet’s only seven-star hotel. With all these modern wonders, it’s no surprise that Dubai hosted 10 million global visitors last year—and aims to hit a record-breaking 20 million visitors in 2020. Starting today, it can add virtual visitors to that list, as Dubai becomes the first city in an Arab country to be added to Street View in Google Maps.